We’re delighted to announce three new yachts and three new owner members are joining the SailTime fleet! Kookaburra, a Jeanneau 42DS arrived from France this week and will soon be on her way to our Newport Base. 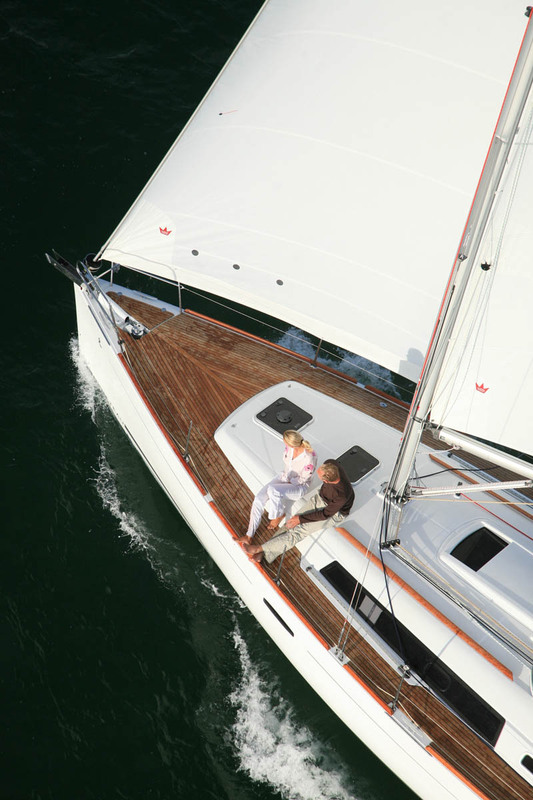 Kingfisher, a Beneteau Oceanis 37 is currently being built and will arrive at Middle Harbour in July. 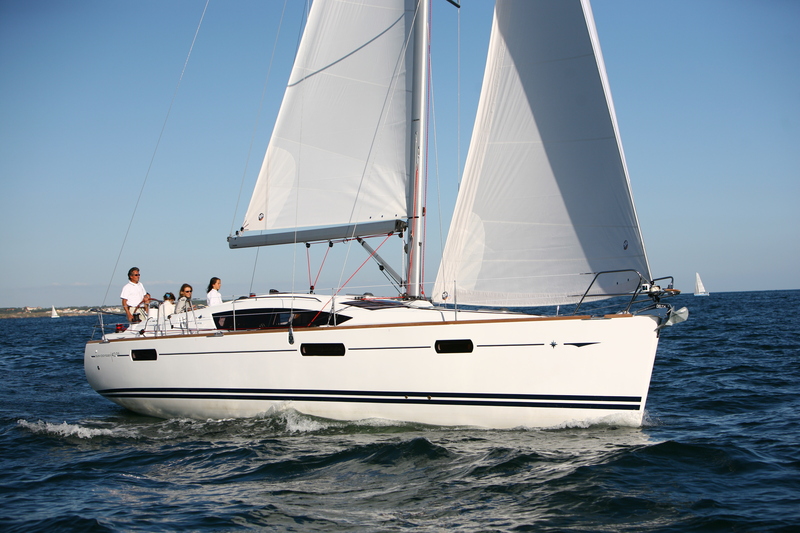 Dreamweaver, a Beneteau Oceanis 34 has just been confirmed to be arriving at Lake Macquarie in August. 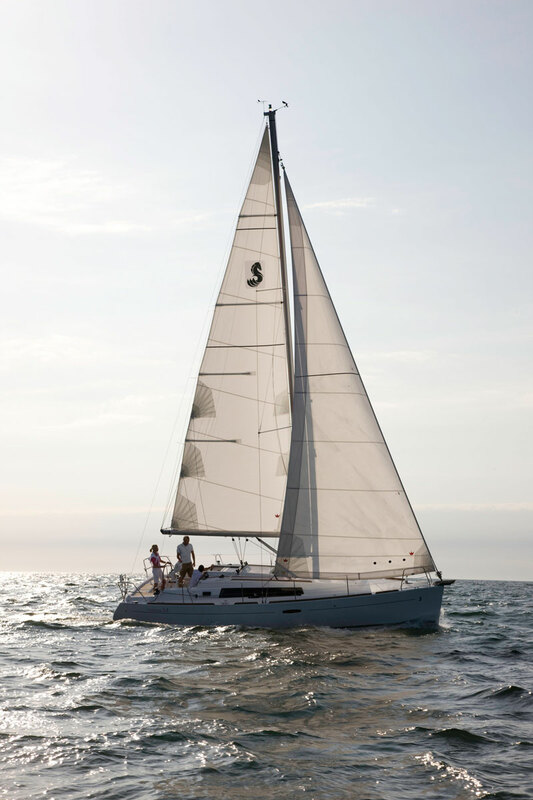 It is great to see that the SailTime model, which promises enjoyable and affordable sailing for members and hassle-free boat ownership for Owner members is proving to be so popular. By August we will have nine fully equipped and beautifully maintained luxury yachts in our fleet and if you are considering getting out on the water then winter sailing with its crisp, clear days are the perfect time for you to join us as a SailTime Member. All for a monthly membership that starts from $690 a month AND OF COURSE our current special Boat Show Offer of discounted joining fees! Phone 1300 944 974 or send us an email to talk about how you can become a SailTime Member and join us on the water.